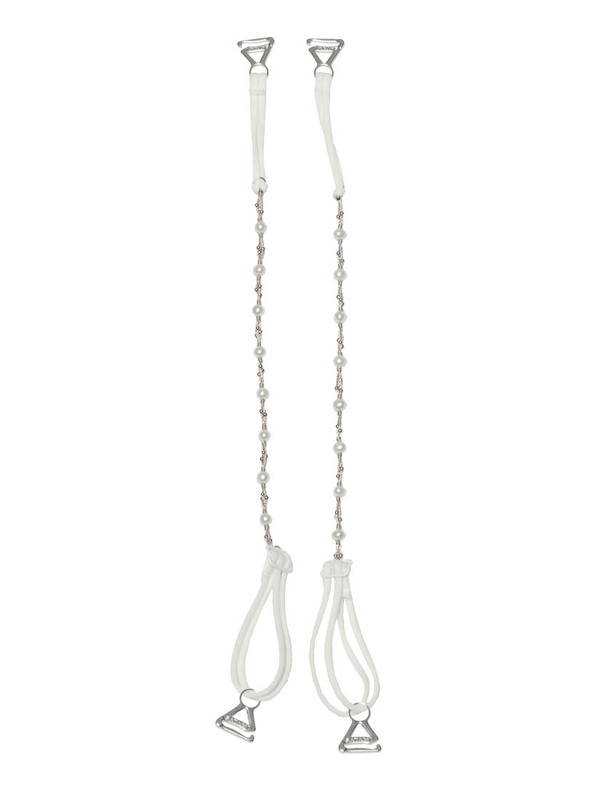 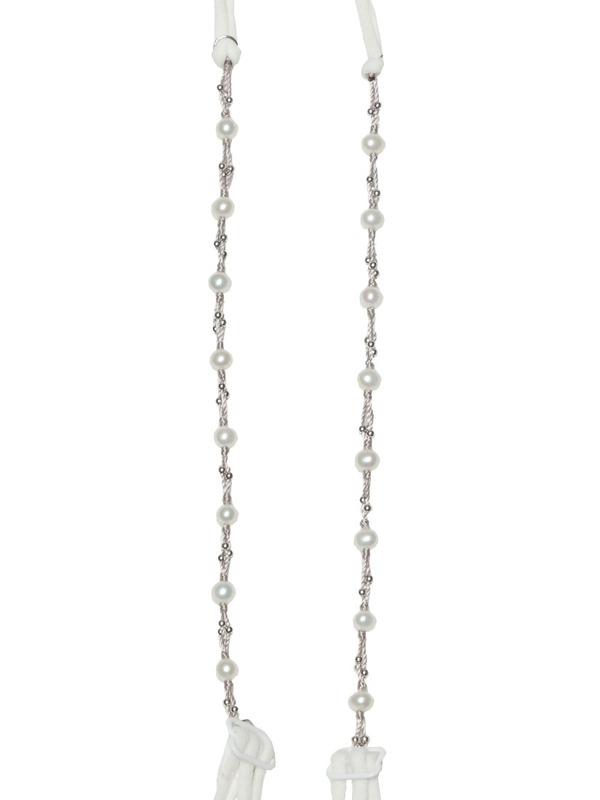 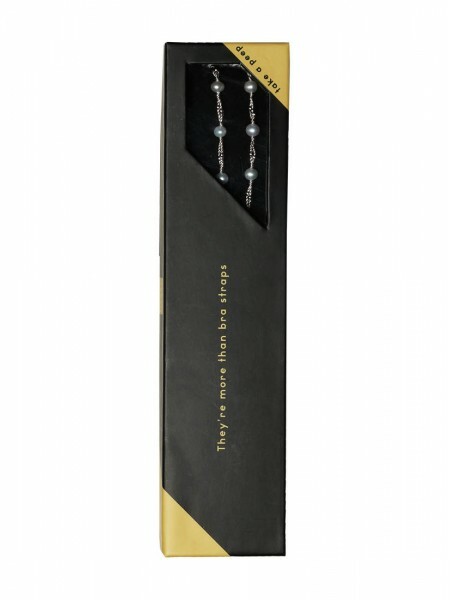 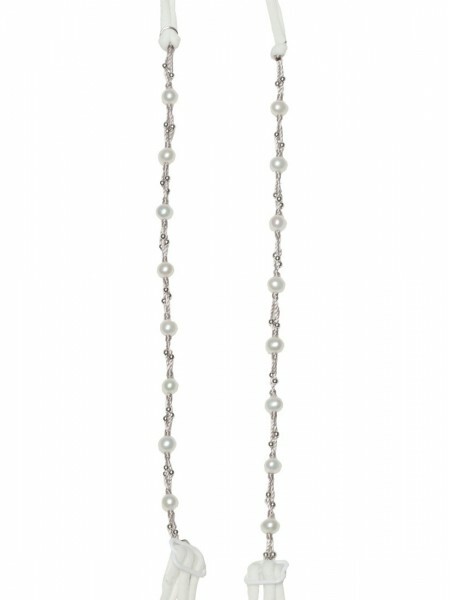 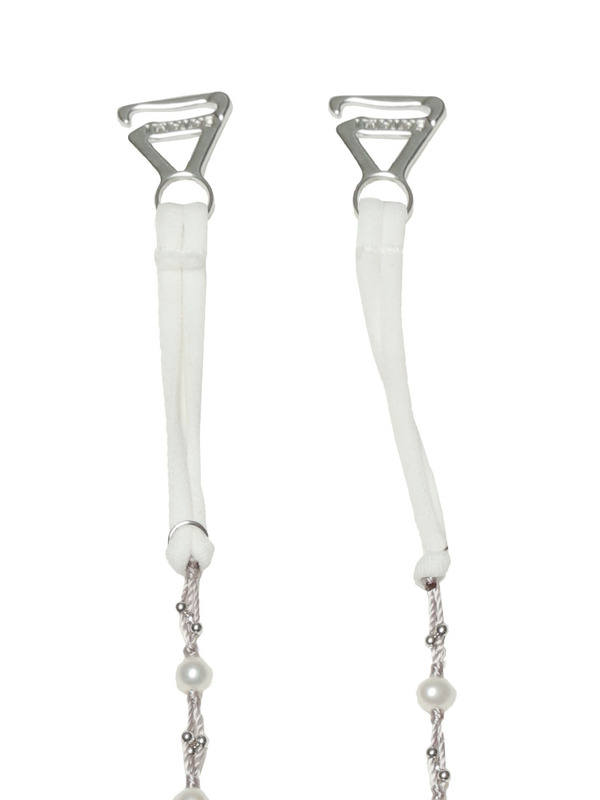 Freshwater Pearls and silver beads detailing on this pair adjustable strap. Perfect combination of luxury and versatility, wear with party dress and tops, prevents strapless slipping falling down. 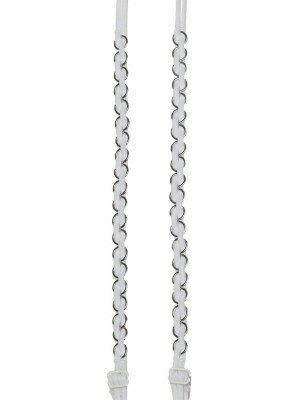 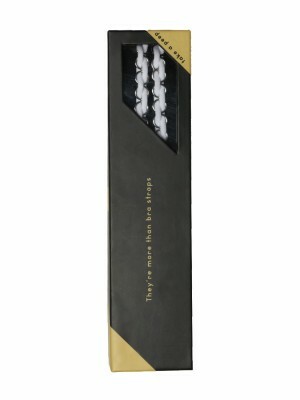 Product size : Approx 44cm Long adjustable (including 16cm trims) , jewelry box and a pair of straps included.